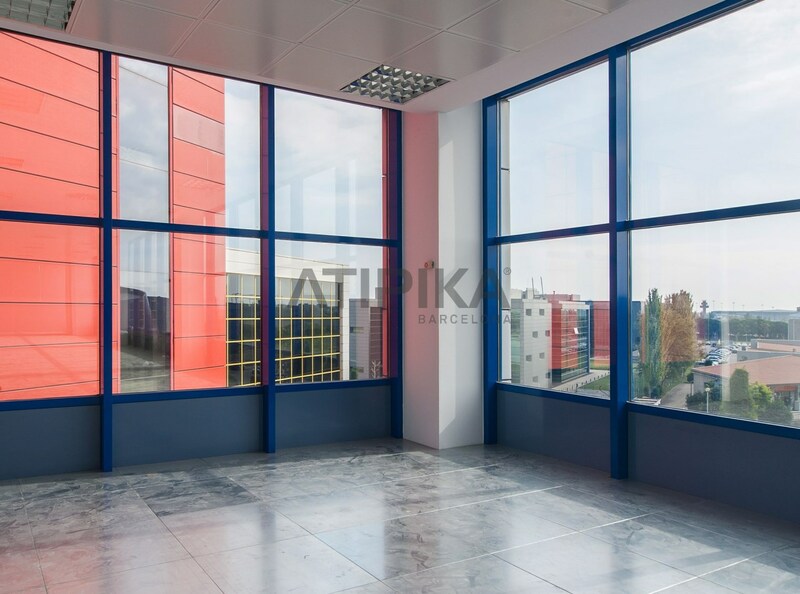 638sq m renovated office in prestigious building for office use only, located in the Business Park Mas Blau. Open-plan concept. 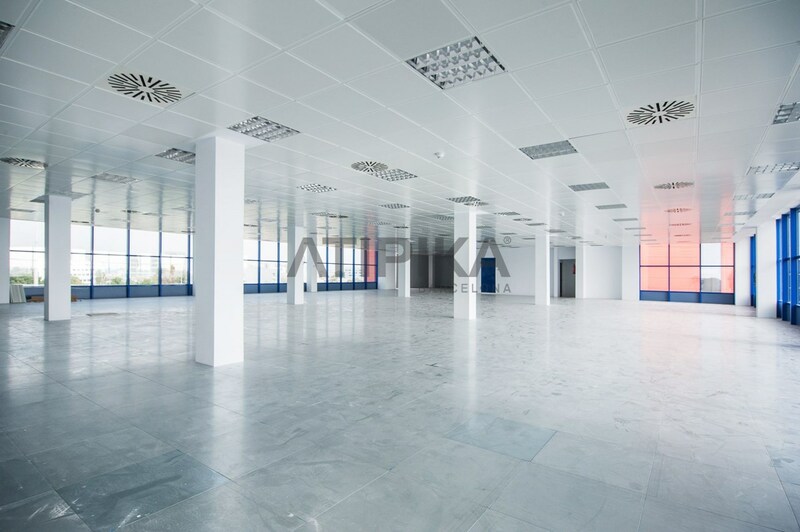 Suspended metal ceilings with built-in lighting. Raised floors. Lighting in public areas (LED technology). 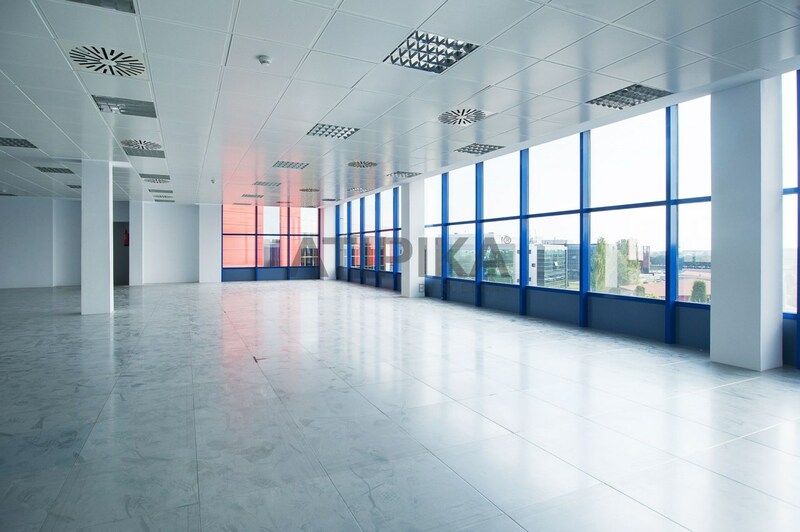 Air conditioning and double glazed windows. The building offers free Wi-Fi. Parking spaces available in the building (not included). Sunny, bright and among major brands. 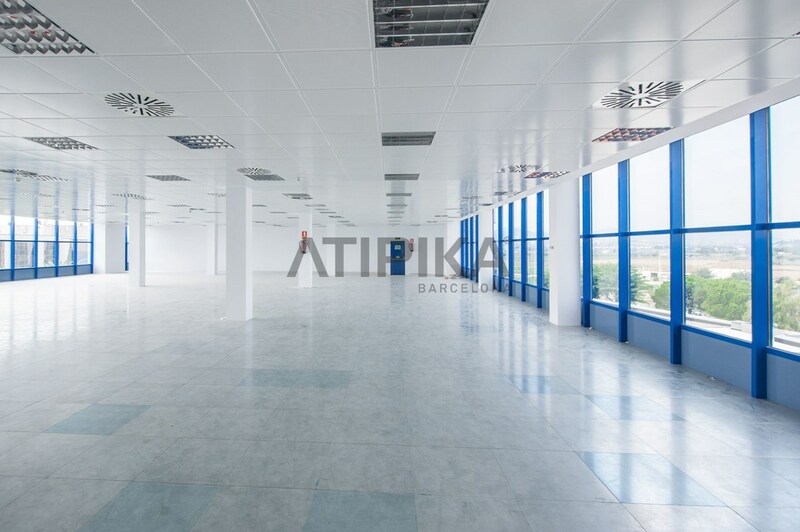 AREA: El Prat de Llobregat. TRANSPORT: Metro- Mas Blau (L9S), Renfe- El Prat and Bus.